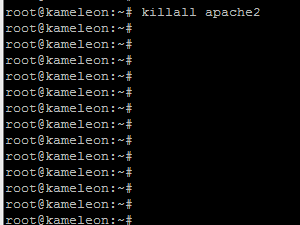 I will stop my web server which is called apache2. 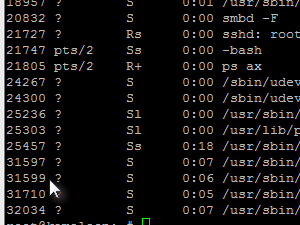 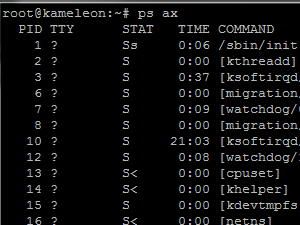 Again use command ps ax to have all the running processes listed, in the first row notice the process number. 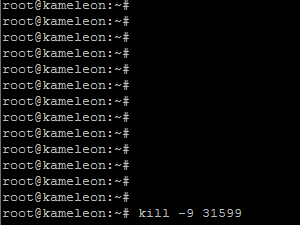 There are a lot of different paramteres to the kill command, but if you want to kill the process unconditionally and right away, use the -9 parameter.